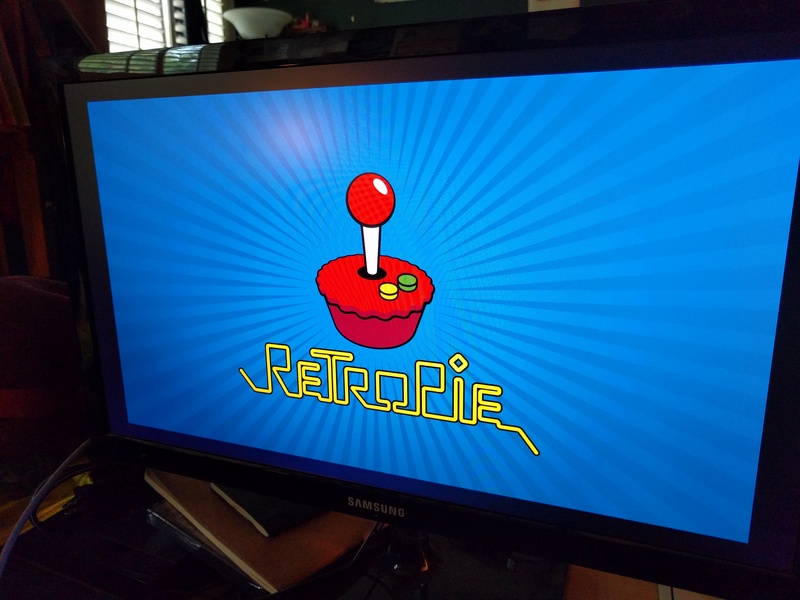 This weekend I set up my new Raspberry Pi with the RetroPie distribution, using the instructions and parts list from LifeHacker. I’ve been eyeing it for a while, and just hadn’t gotten around to it yet. It was very simple to get installed, but configuring the controller – I used an XBox360 USB controller – proved challenging. I ended up following the instructions in this Github issue to get it working. 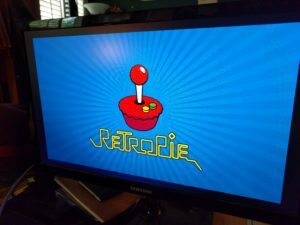 Most of the games that I wanted are from the various Atari systems, and from the ZX Spectrum – systems that are long since obsolete, but the games are still a lot of fun.